Preparation: In a glass filled with ice, combine Sauza® Cucumber Chili Tequila, DeKuyper® Triple Sec Liqueur, fresh lemon sour and juice of a whole lime. Garnish with a lime and float a thin slice of cucumber. Enjoy! 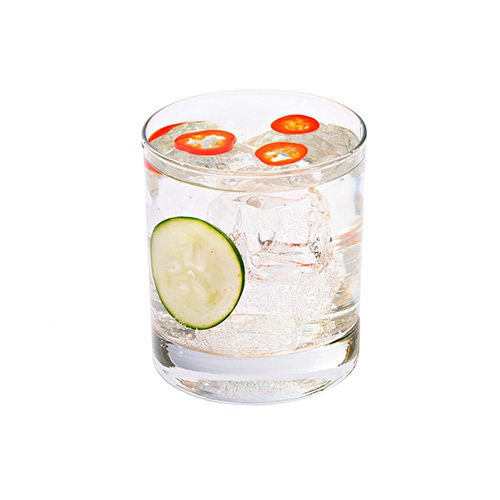 Preparation: In a glass filled with ice, combine Sauza® Cucumber Chili Tequila and lemon lime soda. 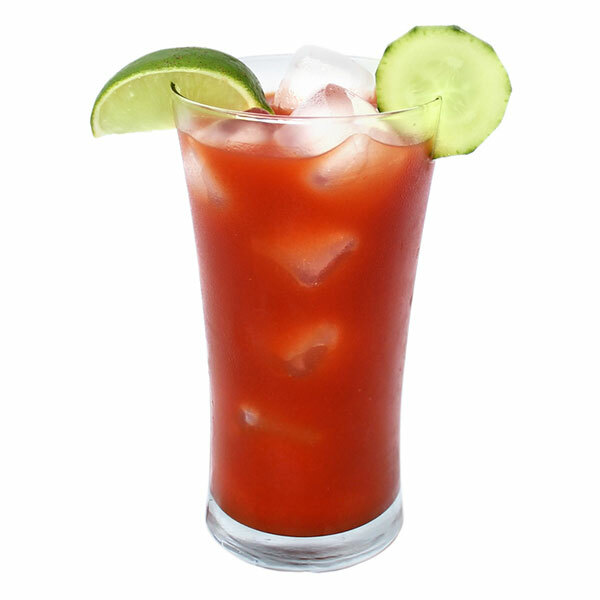 Garnish with a wedge of lime (optional). Enjoy! Preparation: Place 2-3 whole blackberries in your glass. 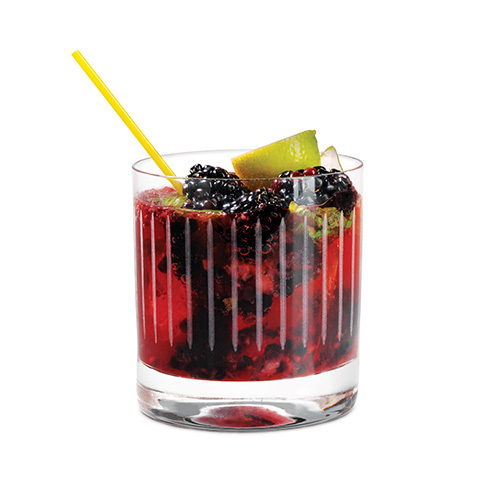 In a blender, puree the rest of the fresh blackberries with lime juice and simple syrup. Strain into a cocktail shaker, add the Tequila and ice and shake to chill. Pour your glass ⅓ full with the blackberry-lime-tequila mixture. Top with chilled blackberry soda. 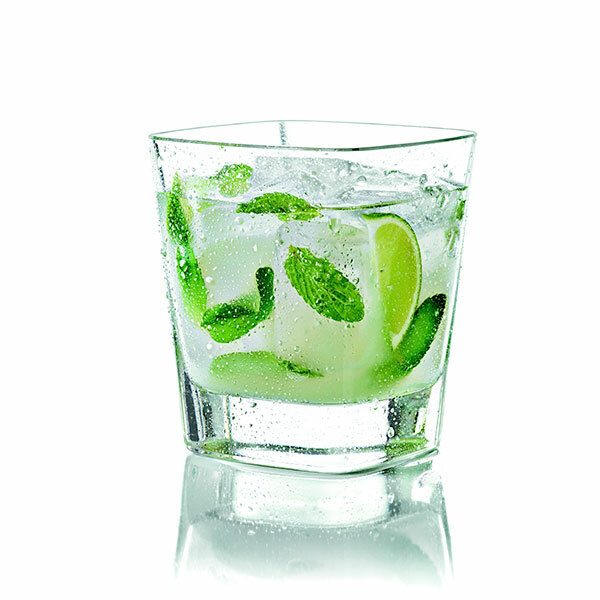 Garnish glass with a lime wedge. 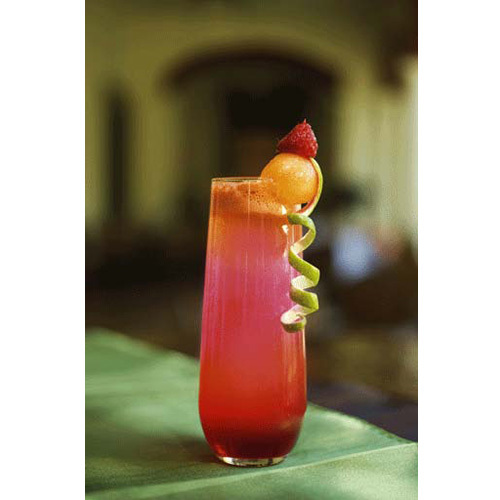 Preparation: In a shaker, combine the limeade, Sauza® Tequila, grapefruit juice and ice. Shake well and pour into a tall glass. 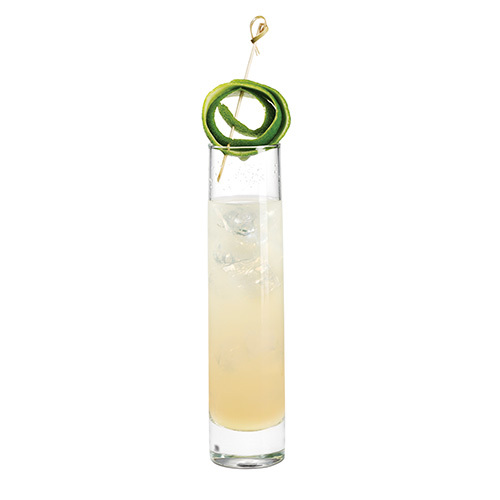 Garnish with a lime peel. Preparation: In a shaker filled with ice combine all ingredients and shake vigorously. 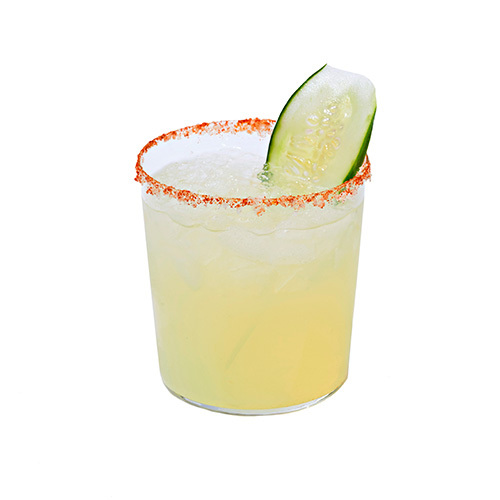 Strain into a glass filled with ice and prepared with a chili-salt rim. Garnish with a ball of melon and a piece of strawberry. Preparation: Wash, stem, quarter and freeze strawberries for at least 1 hour (can be done the day ahead). 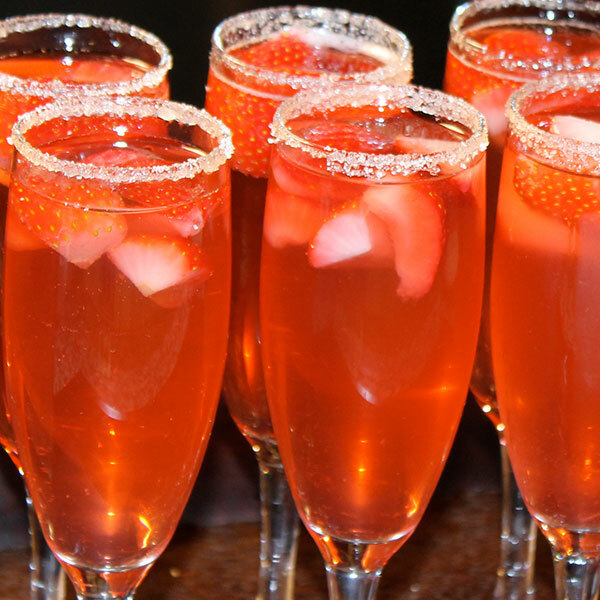 Run a wedge of lime around the rim of your champagne flute and dip in a plate of sugar to coat rim. Place 3 frozen strawberries in the bottom of the prepared flute. Pour champagne into the glass. In a shaker filled with ice, combine tequila, limeade, and strawberry liqueur. Shake and pour into glass. Add a squeeze of fresh lime if desired and serve immediately. Mix ingredients and pour over ice. Garnish with lime and cucumber. 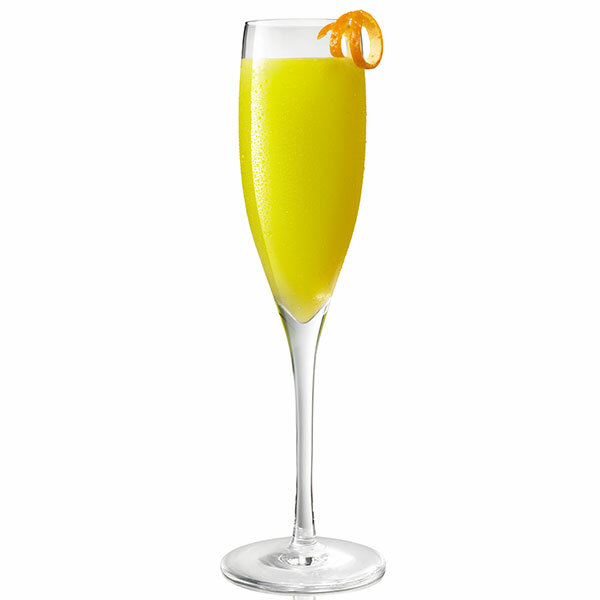 Preparation: Add Skinnygirl® Tangerine Vodka over ice and top with orange juice. Garnish with an orange slice. 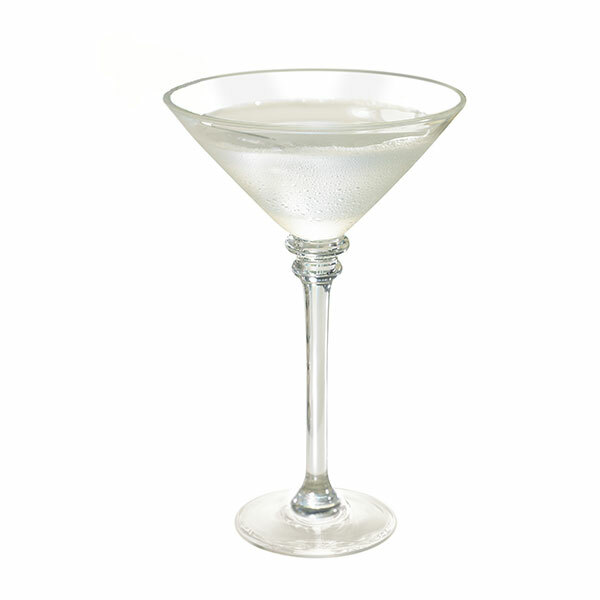 Preparation: Shake with ice, strain into a chilled martini glass. Preparation: Squeeze lime wedge into glass. Muddle lime wedge with mint, basil, and vodka. Add ice. Top with soda water. Garnish with mint leaves.